Episode 004 of Get Naked LIVE™ features RaShaunda Fuller, founder of Statement Tees & Things™. 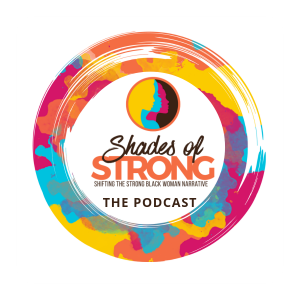 In this episode, she gets real about how she lacked the emotional intelligence to be vulnerable and how she no longer sees being strong as a badge of honor. She’s taken off the cape AND the mask is truly defining strength on her own terms. As you can see, it gets REAL in this episode. RaShaunda held nothing back. She was very open about her childhood experiences with her mother and her father and how those experiences shaped how she lives her life and how she raises her son. RaShaunda Fuller, founder of My Social Media Mentors, an online social media training center that offers self-paced social media courses for women entrepreneurs, is most widely known for her “Pinning with a Purpose” course that taught women how to achieve big brand success on a shoestring budget while using Pinterest marketing. The training center also served as community for women who are passionate about their personal development in addition to succeeding in business. She recently launched an apparel and novelty online store, “Statement Tees & Things™” where she uses her creative skills, unique way with words, her love for motivating others & her for passion for fashion in a motivating but stylish way. She’s committed to making sure that her customers have apparel that makes BOLD positive self-declarations about themselves in the most stylish way possible. 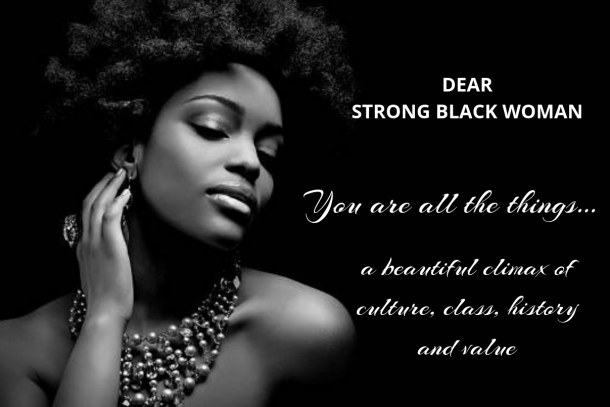 RaShaunda has recently been featured on Bloomberg Newsweek, Black Enterprise, Yahoo! Finance, Marketplace and MarketWatch just to name a few. 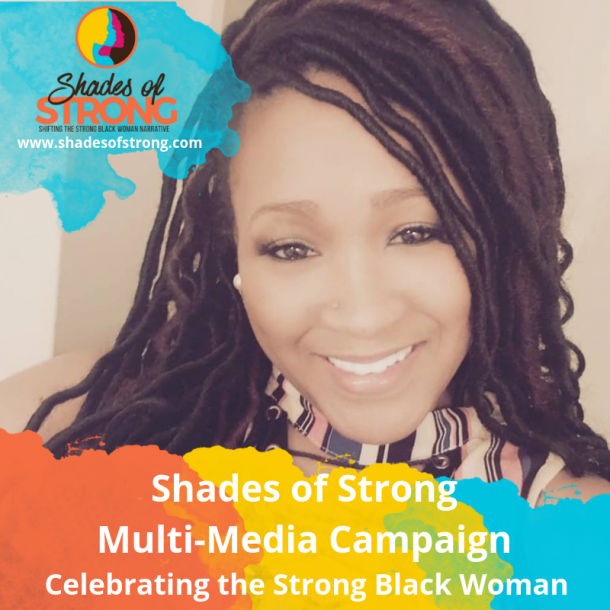 She is also a contributing author of Chantelle Adams book; “The Courage to Fly” which also features best selling authors Danielle LaPorte, Karen Salmansohn. 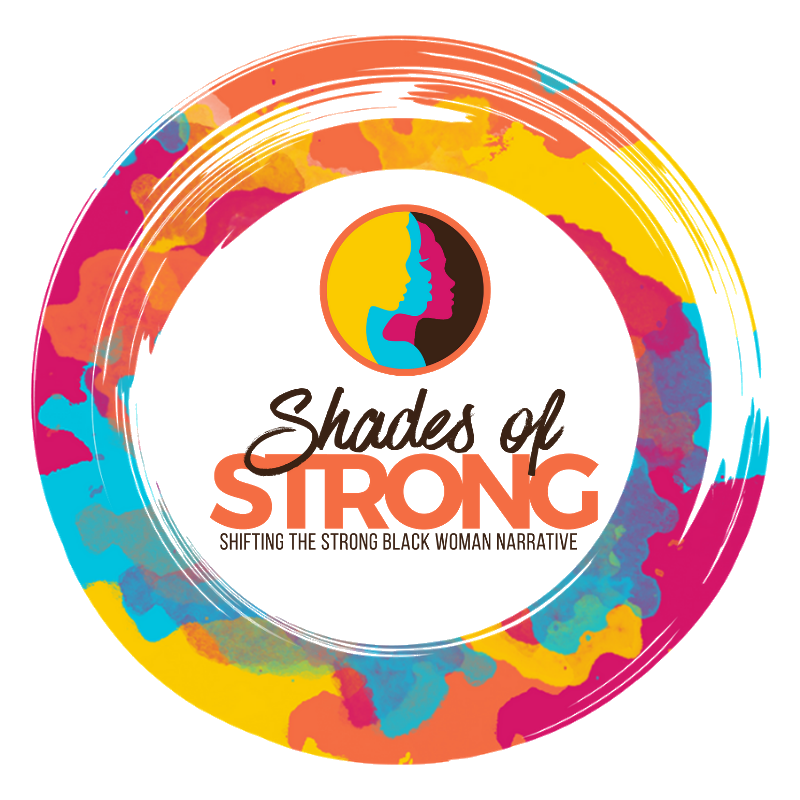 She’s also passionate about women’s mental health and is determined to debunk the false narrative that black women have to be strong all the time; and that our strength is measured & defined by the amount of pain that we can take. Her new mission is life is to free others from the stigma, judgment and shame that comes to those who struggle with things like depression, and anxiety. RaShaunda also has a podcast COMING SOON called “Let’s Talk About It. Conversations w/ The Girl Next Door.” Follow her on social media to stay in the loop. “I don’t measure my strength by the amount of pain I can take. My strength is based on me being able to say, ‘I need help. I need a break. 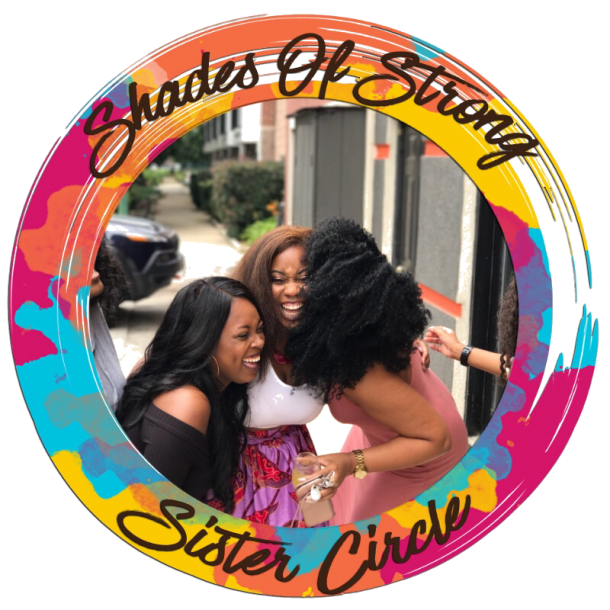 If this episode had you saying, “I’m tired of being strong“, head on over to Apple Podcasts and SUBSCRIBE TO THE SHOW! And if you’re moved to do so, kindly leave us a rating and review.